We provide professional cleaning services in Highgate, N6, London. See our special offers and affordable prices below. Call us now! Our cleaning company specialised in efficient, affordable and high-quality cleaning service which is today the one that most Highgate clients choose for their household or offices. 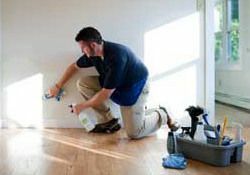 They all know well they can totally rely on our team of experts to offer them the latest and the best cleaning procedure, regardless of whether it is pointed at carpets, floors, windows, furniture or anything else. After our exceptional services, everything becomes unbelievably clean and fresh so you can enjoy the new appearance of your home/office and live/work in healthy atmosphere, too. Hire our team in other London areas as well. We know that nowadays people are always in a hurry and don’t have the time to keep the perfect appearance of their homes. We are exactly for that reason in the market, to help you with the domestic cleaning of your property. You won’t find more experienced cleaners than ours in Highgate. 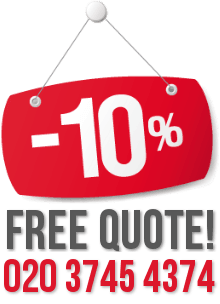 Call an operator now and inquire a free quote about the deep cleaning services. We work every day, even on the official holidays. 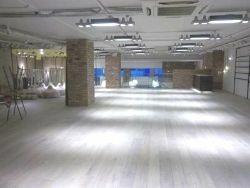 Located in Highbury, we helped many customers on the territory of London. 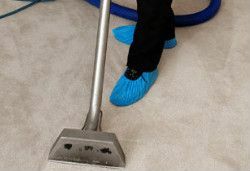 Quality of our carpet cleaning services is high, while we keep their prices low. Our main goal is to provide the most effective solutions to our customers. Save yourself the trouble and get your sofa cleaned. Don’t settle for anything less than the best when you need upholstered furniture cleaned either. Set an appointment with us today and get your old piece of furniture looking brand new once again. After our specialists are finished with the end of tenancy cleaning, your landlord won’t even notice you’ve been living there. So choose the most successful service in the area now and have your rented place perfectly cleaned up. For all our gardeners the maintenance of a garden is like art – every single detail in the garden must be taken care with love and proper attention! Our experienced employees are devoted to their job. 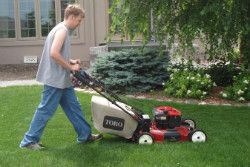 Call us now and book you gardening service. Renovating a place usually leads to a lot of mess to take care of at the end of the process. Cleaning can be a complicated thing to do, depending on the size of the project. If you want to get your place in order quickly and without spending a lot of effort, then use professional after builders cleaning services. 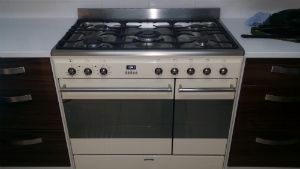 If the poor condition of your oven stops you from cooking your favourite meals, do not hesitate any more, but contact our reliable company right now. We offer you great working schedules – from Monday to Sunday we will be at your disposal to come and to provide excellent and reasonably priced oven cleaning. At our company we value hygienic and sanitised office buildings and we ourselves make sure they stay in good shape. 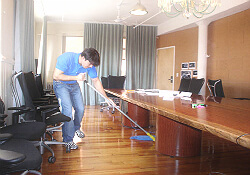 We specialise in office cleaning in Highgate and we are very devoted. If you are looking for a nice place to live with lots of green and nature surrounding you, then Highgate N6 is definitely your place. On the other hand, keep in mind that is is one of the most expensive places in London. The district is a well-known suburban area and in the past it was not part of the city. Due to this reason there are lots of ancient trees and nature surrounding the place. Lots of rich people live there and all of them are determined to keep it that way considering the fact that there are not that many places where you can live happily among nature. Highgate N6 is also known with its pubs – Angel, the Duke’s Head, the Flask. Some of the nearest places are Holloway, Crouch End, Muswell, Finchley, Hornsey, etc. The place is really unique and you should definitely go and visit it.